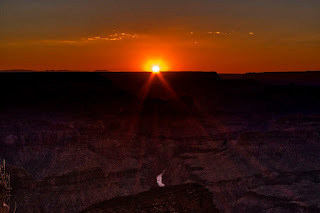 Today's image is another view of the sunset at the Grand Canyon this past July. 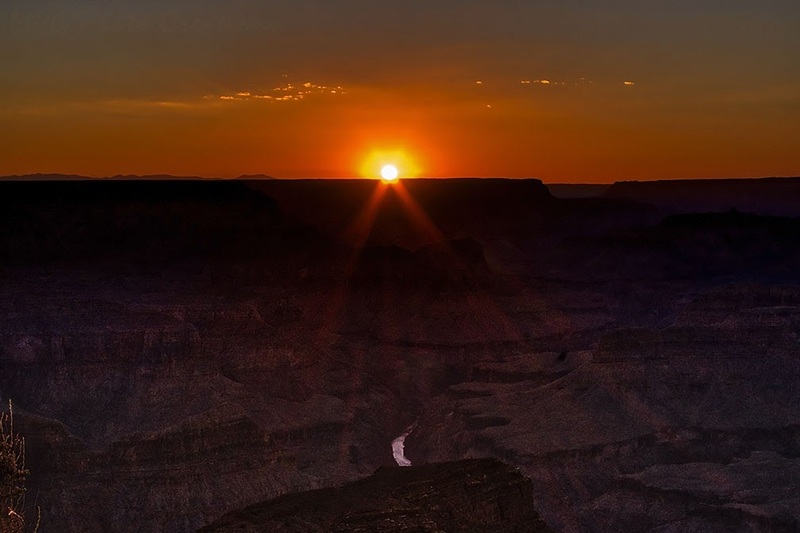 The original image because of shooting at the sun made the canyon rather dark. I used a new HDR software to bring out the canyon more and I really like what it did with it.